Information on long term illness and absence. Providing effective early help and prevention. Admission criteria, forms and guidance for pupils. Outdoor education for key stages 3 - 5. Increase in Employer Pension contributions for teachers from September 2019. Maidstone and Mid-Kent Mind are delighted to be delivering another cohort of the 'Forward Thinking Females (FTF)' programme in Maidstone this April. Schools have the chance to excite the next generation of scientists by helping young people to enter the Bright Spark Awards. 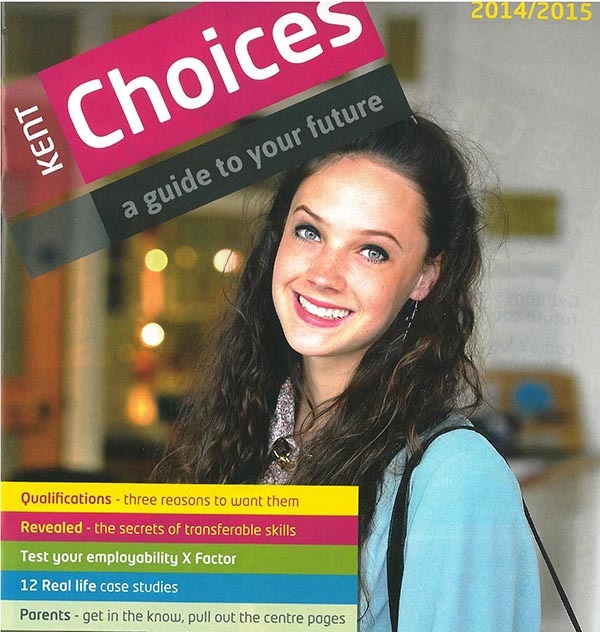 Careers advice and local information on post 16 opportunities.